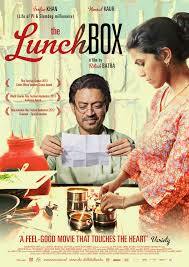 This year’s SIXTH Sherborne International Film Festival has some intriguing films from across the globe, with ‘The Lunchbox’, a light-hearted romantic drama from India, set to open the event on Thursday 23rd October. Check out this years programme which will take you from Italy and Norway to Japan and Singapore. The event at the Powell Theatre in Sherborne, runs from Thursday 23rd to Sunday 26th October and tickets can be obtained from the Sherborne Tourist Information Office in Digby Road Sherborne or can be purchased at the door. Next Entry Water Survival Box and the Big Give Christmas Challenge.